Mighty Words To Help Cancer Move Forward! You belong to sensitive people who’re easily hurt. It makes you look for a safe place in the world where you can feel totally secure. Such sensibility can may it too hard for you to communicate with new people and have new experiences. To learn to cope with it you need to try to be more open to the world around.  What Sign Is The Perfect Match For Cancer?